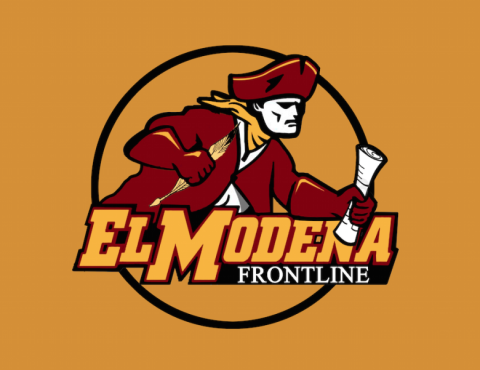 Welcome to Frontline, the student-run news publication of El Modena High School in Orange, California. Every month, we make it our goal to entertain and engage the student body through our sixteen-page papers, which feature the latest Front page news, El Mo News, Op-Eds, Feature, Focus, Style, Media & Arts, Music, Sports, and Fringe stories. Since joining the School Newspapers Online team during the 2013-2014 school year, we as a staff have invested our blood, sweat and tears in order to improve this online edition as much as possible. 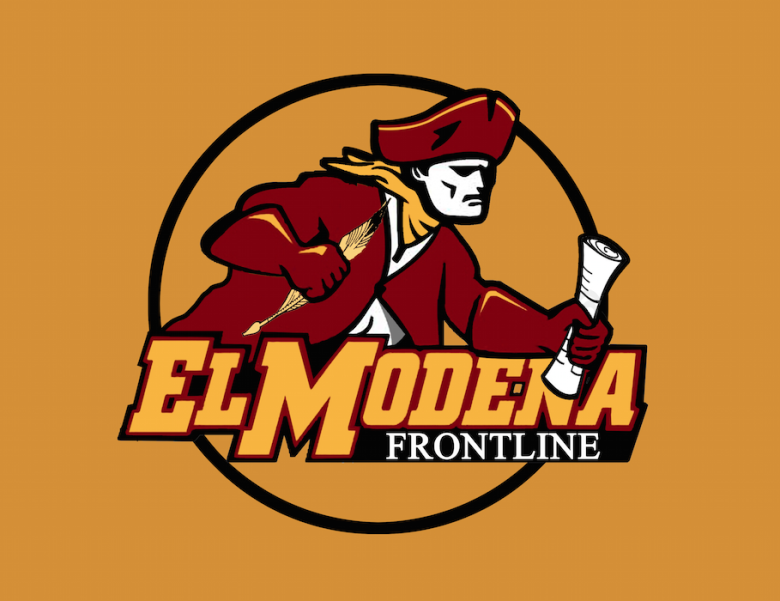 News stories, opinion pieces, features, Humans of El Modena posts, FrontlineFeed quizzes, EMTV episodes, polls, breaking news, sports scores, upcoming El Modena event info, photos, social media updates, and more are updated multiple times each week on this website. Frontline is entirely student run and represents students’ opinions. These opinions do not reflect the administration or staff of El Modena High School. All “EMTV: The Next Generation” episodes are the creative works of El Modena’s Video Yearbook Program, not the Frontline staff. 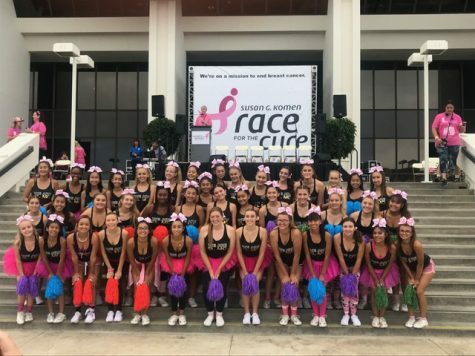 “Humans of El Modena (HOEM)” is a parody of Brandon Stanton’s popular blog, “Humans of New York,” recreated to feature the students and staff members of El Modena High School. “FrontlineFeed” is a direct adaptation of BuzzFeed, featuring interactive quizzes, polls, lists, and more for the sole purpose of entertainment. Frontline intends for comments on this site to be used to foster healthy, thought-provoking discussion. Comments are expected to adhere to our standards and to be respectful and constructive. As such, we do not permit the use of profanity, foul language, personal attacks, or the use of language that might be interpreted as libelous. 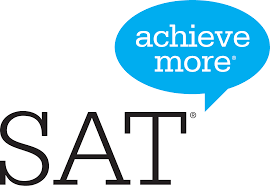 Comments are reviewed and must be approved by a moderator to ensure that they meet these standards. We do not allow anonymous comments, and require a valid email address. The email address will not be displayed but will be used to confirm your comments. Pitching to our staff in Room 504 during 5th period. 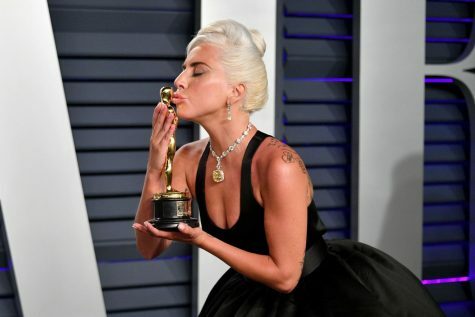 Commenting on any article on our site.